 Thank you for your interest in the 2018 Tribeca TV Festival, which took place September 20-23. Our TV programming will continue during the 2019 Tribeca Film Festival, taking place April 24-May 5. The line-up will be announced in early 2019 and credentialing will open in early January. The link to apply will be live on our site at that time.